Whether in a manufacturing plant, distribution center or at the point of sale, materials and goods must be stored. In the material handling industry and across the supply chain, racks and shelving are indispensable. The vitality of this segment is reflected in its growth in employment. According to data gathered by IndustryNet from 217 rack and shelving companies, in the past year, the number of jobs has risen to 4.37 percent, from 9,162 to 9,562. The majority of leaders by number of employees are found in the South and the Midwest. Sales for the industry, however, have declined 2.44 percent over the same period, from $1.90 billion to $1.86 billion. The overall average sales for all manufacturers reached more than $20 billion. While a choice of racks and shelving might, at first glance, seem straightforward, top companies such as Edsal Mfg. Co. Inc., offer many types and configurations such as bulk racks, pallet racks industrial shelving and specialty shelving. Another growing firm, Lozier Corp., will design storage solutions to meet the needs of its customers. A continuing trend for rack and shelving manufacturers is to produce and sell systems that provide a higher level of security for both the items stored and employees in the storage area. One consideration is seismic stability. The Federal Emergency Management Agency published recommendations in 2008, and fabricators have pursued continual innovation to meet them. A web-based resource of UNARCO Material Handling Inc. allows customers to enter their ZIP code to receive information on products to meet the demands of their geographic area. Containment is an important component of safety. Netting for pallet racks was first designed for nautical use. It has now found wide use in industrial settings. Netting will contain loose or falling objects, which may become dislodged from palletized loads. It also provides protection from objects falling on stored items. Netting can be operated remotely by the use of pull cords or other systems. An alternative method of containment is the employment of panels constructed of steel wire mesh. These panels have increasingly come into use as the distribution system has grown. Both netting and mesh allow for the free circulation of air, simplifying environmental controls. Mesh panels can be attached to existing uprights or posts, with brackets either flush with shelves or permitting an overhang. A collapse of shelving due to corrosion can spell catastrophe. Interlake Mecalux Inc offers a number of options to provide protection against this hazard. Their products feature pregalvanized and hot galvanized metal and paint applied by electrostatic spray or an immersion process known as cataphoresis. Of these, electrostatic spray is the simplest process but may not provide sufficient protection in corners and interior areas. As e-commerce has grown, rack and shelving manufacturers have accommodated the trend. Middle Atlantic Products Inc. offers complete web-based service. Using a unique tool, customers can design, receive a quote and purchase online. Racks cannot only be placed inside a structure, but they can actually support it. Rack-supported buildings offer many advantages. They are turnkey solutions, reducing building support, architectural and engineering costs. They easily integrate into automated storage and retrieval systems. These buildings can reach over 100 feet, minimizing land usage. They are also resistant to weather and seismic conditions. 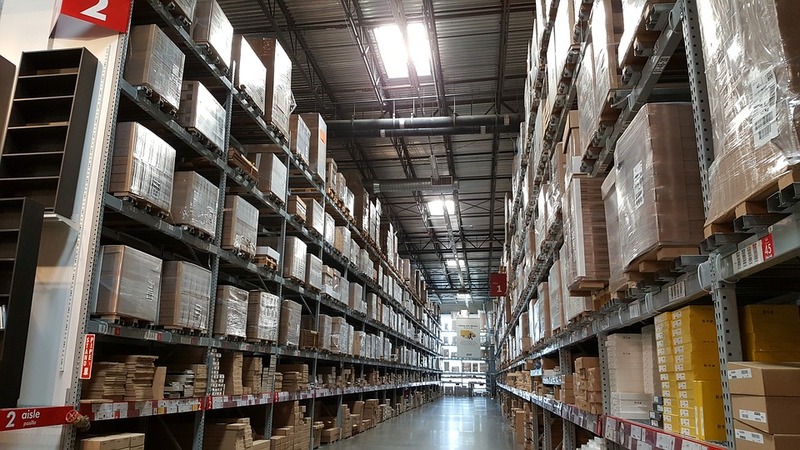 With the many types of shelves and racks in the marketplace, a purchaser needs a source to determine what companies can meet specific storage requirements within a convenient distance for shipping and installation. 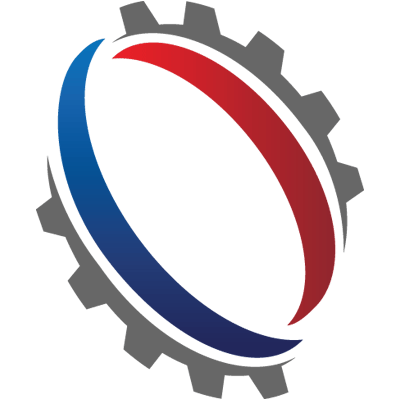 IndustryNet collects and lists updated information on over 420,000 manufacturers and suppliers. By utilizing the free online profiles, businesses can compile a list of racking and shelving providers by capabilities and location. Customers can readily obtain a quote and contact a vendor either directly or through social media. Related Companies: Edsal Mfg. Co., Inc., Interlake Mecalux, Inc., Lozier Corp., Middle Atlantic Products, Inc., UNARCO Material Handling, Inc.